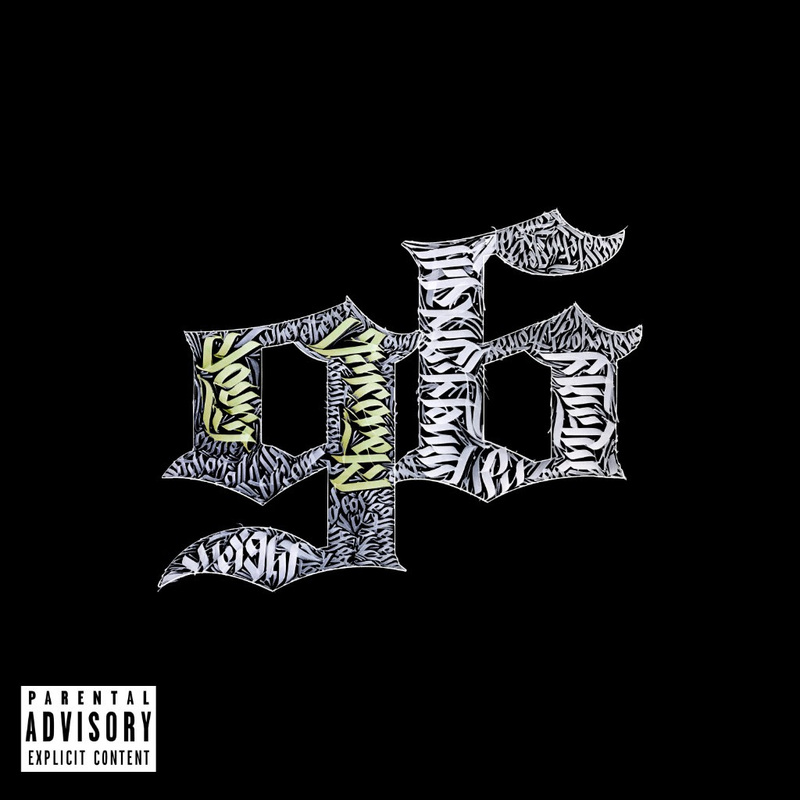 Home » 96 , sincerely yours » New Music from Sincerely Yours - "96 [Nightmares]"
New Music from Sincerely Yours - "96 [Nightmares]"
On this song, I talk about what being an artist is all about; shaking your fears to be courageous, bold, and fearless in the eyes of chasing your dreams. RD provides an amazing nostalgic hip-hop backdrop that makes it easy to write the truth of my life! '96' is also available on all major streaming platforms (ex: Apple Music, TiDAL, Google Play).